You are the Reason Why. 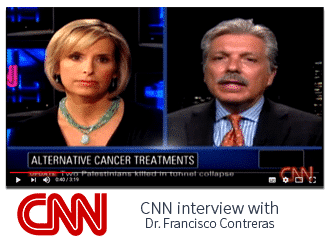 Dr. Francisco Contreras, renowned Oncologist and Surgeon at Oasis of Hope Hospital, discusses alternative cancer treatments on CNN. 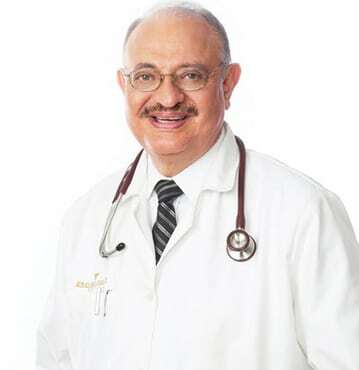 Dr. Contreras, a pioneer in alternative cancer treatment, talks about how the same things that can be utilized for cancer prevention, can be used for cancer treatment and for managing and controlling cancer. Dr. Francisco Contreras, Oncologist and Surgeon at Oasis of Hope Hospital, is interviewed by MSNBC. Dr. Contreras is interviewed by MSNBC on the case of Daniel Hauser. Hauser is a 13 year old cancer patient who with his mother, fled to Mexico to avoid a judges order to treat the boy with chemotherapy. El hospital “Oasis de Esperanza” ha aceptado a cientos de pacientes provenientes de diferentes países que buscan tratar de manera novedosa diferentes tipos de cáncer, incluso con métodos prohibidos en los Estados Unidos. 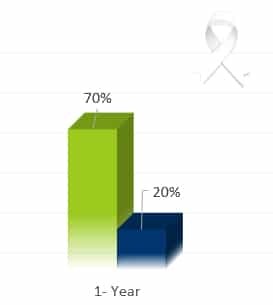 Stage IV Cancers: Oasis IRT-Q Vs Conventional Treatment. 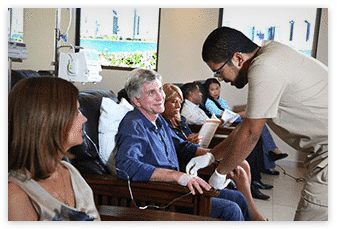 Oasis of Hope’s Contreras Alternative Cancer Treatment (C-ACT) in Tijuana, Mexico, employ various therapeutic elements focused on killing cancer cells directly and more efficiently while alleviating the toxic risk to the healthy cells. 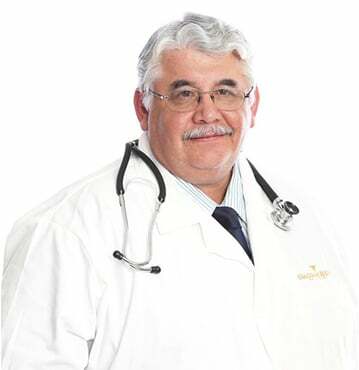 Dr. Contreras is the world’s leading authority on alternative cancer treatments. 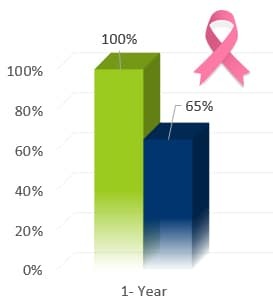 Contreras Alternative Cancer Treatment (C-ACT) is a holistic approach that employs alternative and conventional treatments to increase survival rates in some cases by 300%. Contreras Alternative Therapy provides patients with some of the best treatment outcomes in the world. 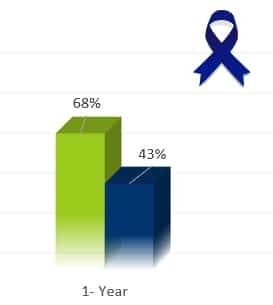 Please review our statistics and peer reviewed publications here. 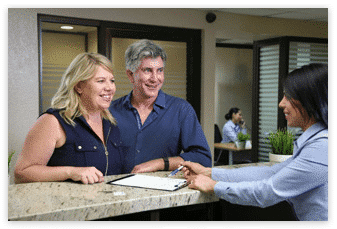 Take a few minutes to fill out the medical questionnaire below and Dr. Contreras will generate a personalized treatment plan for within 48 hours. 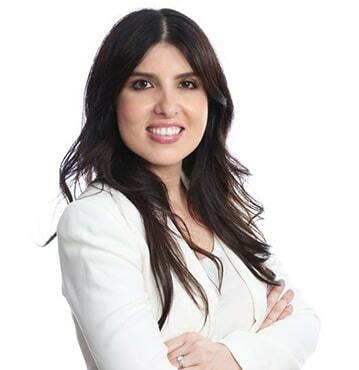 You will see the potential benefits Contreras Alternative Therapy has to offer. 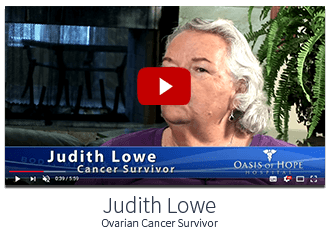 At Oasis of Hope Hospital, we believe one of the best ways to learn about our treatments, and what truly makes our cancer care different, is to listen to the experiences of our patients. 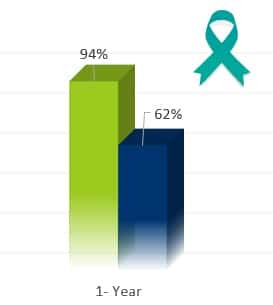 Oasis of Hope is more than a treatment center; it is a treatment experience with care for your body, mind and spirt. Come receive world class care, all under one roof, and make lifelong friendships. 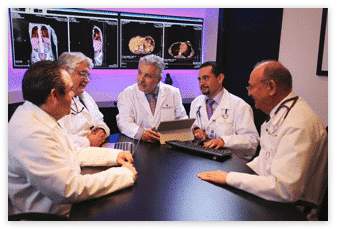 Oasis of Hope’s Contreras Alternative Cancer Treatment (C-ACT) in Tijuana, Mexico employ various therapeutic elements focused on killing cancer cells directly and more efficiently while alleviating the toxic risk to the healthy cells. 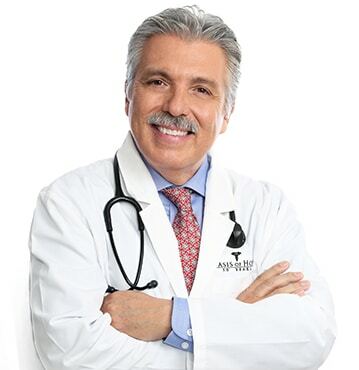 Dr. Contreras is the world’s leading authority on alternative cancer treatments. 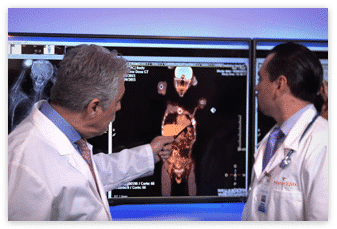 Contreras Alternative Cancer Treatment (C-ACT) integrates holistic and conventional treatments to increase survival rates in some cases by 300%. 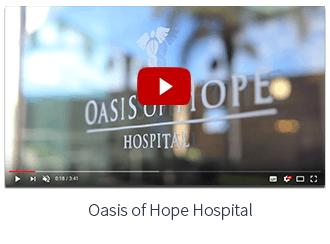 Oasis of Hope in Tijuana, Mexico was founded by Dr. Contreras’ father, Dr. Ernesto Contreras, Sr. in 1963, and since then the hospital has provided alternative cancer treatment for more than 100,000 patients from 60 nations. 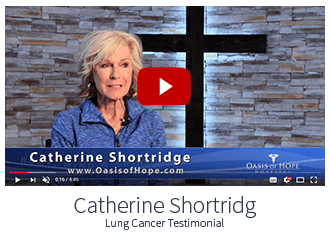 Dr. Lagos has been part of the Oasis of Hope medical staff for more than thirty years, overseeing and treating thousands of cancer patients. x-rays, lab work, and appointments with various health practioners. At Oasis of Hope, your whole treatment experience is all under one roof.